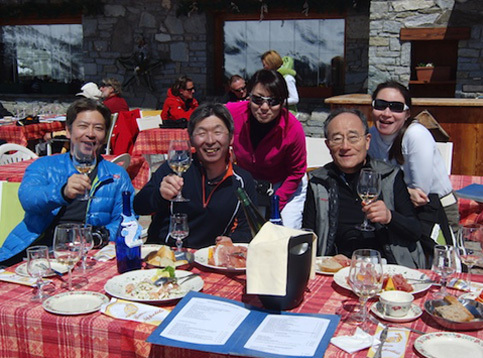 ADRESS：Haus Sherpa 20, CH3920, Zermatt, SWITZERLAND. 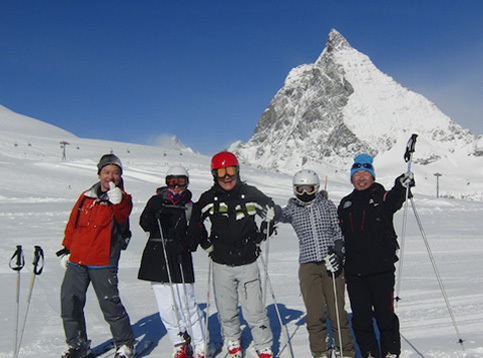 © Club de Vacance Montagne. Co., LTD. All Rights Reserved.